Working with different Client can get your creativity challenged, as I work more with with them I gain a lot of experience and different methods in terms of layout and design. 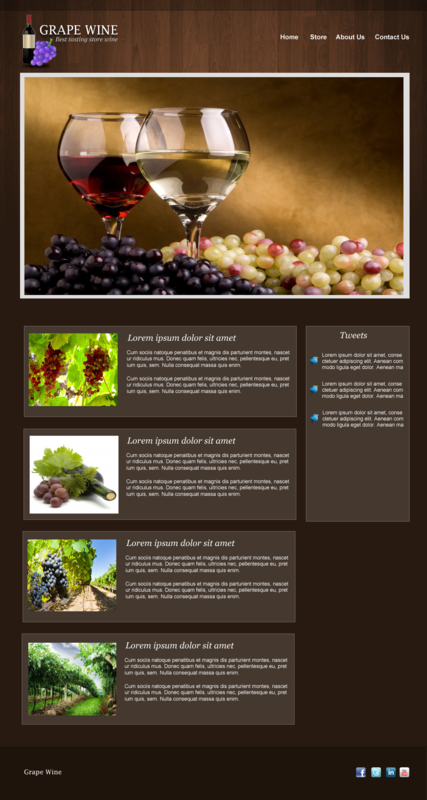 Last week one of my client asked me to design a Wine Design Blog Website that has several features included, I did some research first here and there and sent the mock up to the Client. Overall they were happy, and it’s a good business. Since I always share the things that I learned from various design projects, the tutorial for today will be a Wine Blog Layout in Photoshop. 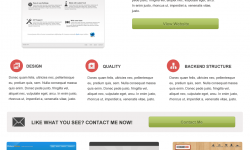 This one is really simple and easy to make, the main focus here is the look and feel of the site for their products. 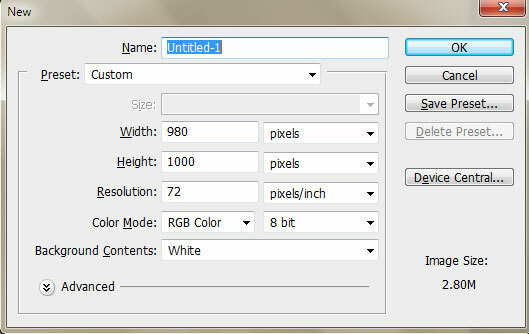 Open your Photoshop and set the width to 980px & height 1000px, fill in the layer with #281a10. 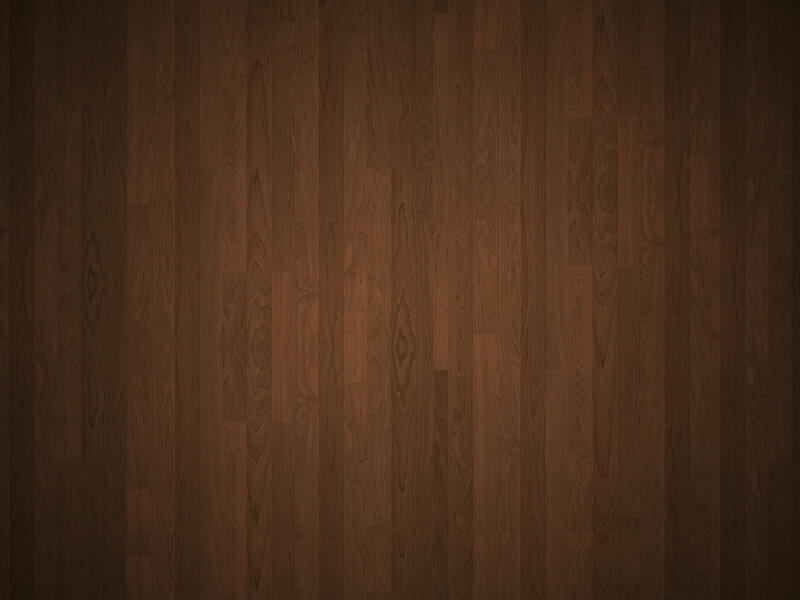 Drag the wood texture that we download from the top of this tutorial, and click on layer mask. Grab your Marquee Tool (M) and select the top area, fill it with #000000 and Opacity 23%. Next is Single Row Marquee Tool (M) and create a line just below the header layer we just created, use brush to fill it with #000000 Opacity 51%. We now have this on our header. For the logo we use Lucida Fax Regular 29pt #ffffff. For the logo text drop shadow, set the foreground color to #000000 and the rest are defaults. We also added a description, Font was Georgia Italic 14pt. 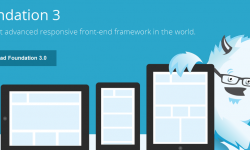 Description drop shadow, foreground is #000000 distance and size is 1px. Now we added those vectors, just do a Wand Tool (W) to delete the white background and resize them to right size for the logo. We also added a navigation text on the right, pretty straight forward so I didn’t have to explain it. Font used was Arial Bold 15pt. Drag the wine wallpaper on top of the inner slide layer and right click > select create clipping mask. 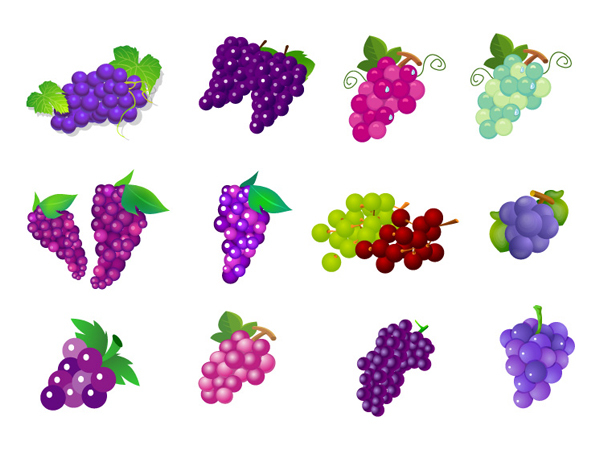 Next is I just grab some grape images and set the size for it, text used was; for the title Georgia 20pt Italic and for the content Arial Regular 12pt. After were done with the first one, we can duplicate it and do the rest of for the page. It’s recommended that you group your layers, for this one we create a group (CTRL+G) called content-post. For the sidebar, we will do the same for content background. Create a new layer (CTRL + SHIFT+N) and Marquee Tool (M), fill it with #ffffff. Now copy the layer style of the content layer by right click > Copy Layer Style and right click > Paste Layer Style on the sidebar layer. We added a couple of text and icon, for the title we use Georgia Italic 20pt and for the tweets Arial Regular 12pt. We also placed our twitter bird icon from iconarchive. Next is to duplicate the tweets and line them up. 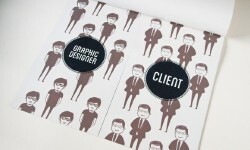 Make sure you group them in a folder so your layer palette are clean. For the footer, create a new layer (CTRL+SHIFT+N) and grab Marquee Tool (M) fill it with #1F140C. For the social media icons we selected a few of the popular ones and line them up. I hope you’ll learn something here as I did working on a different niche, it’s amazing how things differ in terms of design according to different niche, business. If there’s something I left out, or you want to make this better just hit me up on the comments below. Thanks Samir for shearing your awesome tips for the photoshop. Changing the background style of hpotoshop it looks attractive for many designs. thanks for share your views. Very inspiring and creative tutorial. You’ve done really excellent work. I’ll visit your blog again. Sir.. I like u design and trying to practice on it but I dont get wood texture.. Plz tell me that from where i do get them please..
Hey Abdul, sorry about that. Happened when I changed host, I updated the link. Awesome tutorial in a simple way. Its creative and nice. Let me do it too.